Chicago Immigration Lawyer | Bankruptcy Attorney | Personal Injury Law Firm | Ebere N. Ekechukwu & Associates, P.C. 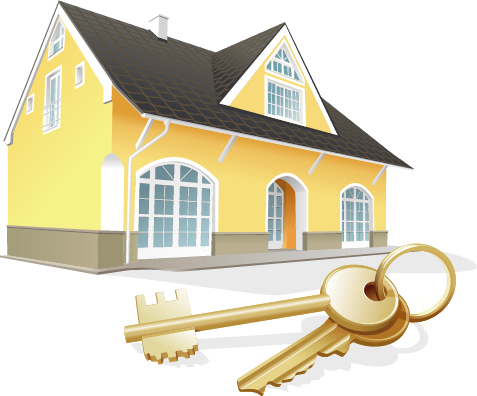 We represent individuals, financial institutions, developers, corporations and private lenders in various aspects of real estate transactions. We assist domestic and overseas clients to establish/incorporate new businesses: corporations, partnerships, joint ventures, buy/sell agreements, etc. 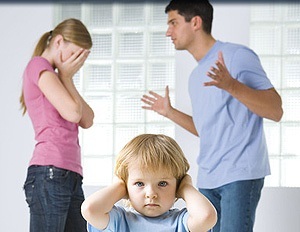 We understand that getting a divorce is a difficult time in a person's life. We assist you in navigating through this process, taking into consideration the stress and emotions involved. The Law Office of EBERE N. EKECHUKWU & ASSOCIATES, P.C. 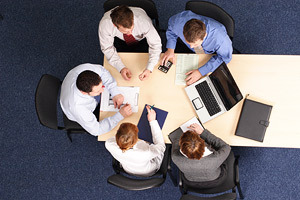 is a full service law firm with offices in Chicago and Oak Brook. We represent individuals and families, employers and businesses, employees, professionals and diverse group of people in Cook, Will, DuPage and Lake Counties and for any type of U.S. immigration law process locally, nationally and from anywhere around the world. We are aggressive, hardworking, honest and progressive in our approaches. We maintain a mindful and attentive attitude in handling cases and we strive for excellence. Protecting our clients’ interests and rights is our ultimate goal bearing in mind that whether a case goes to trial or is settled, the client’s representation should be at a reasonable and affordable cost. 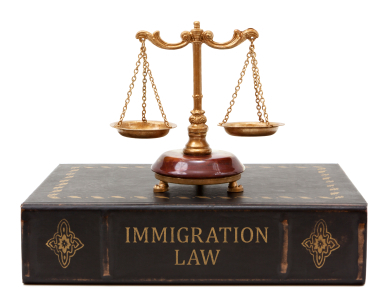 Our website is a great resource for U.S. immigration laws and procedures. We explain how to obtain a visa, apply for asylum where applicable, attain permanent residence (through marriage, immediate relatives, employment, investment, asylum and the green card visa lottery program), become a U.S. citizen, or defend individuals in removal proceedings and represent individuals and businesses in U.S. Federal Courts, Court of Appeals and Administrative Agencies. We will assist you in preparing and filing all the documents required and follow-through in obtaining a permanent resident/green card or visa in any of the qualifying immigration categories. Place your confidence in The Law Office of EBERE N. EKECHUKWU & ASSOCIATES, P.C. and allow us to put our knowledge, experience and resources to work for you.